A unique opportunity for investment – 30000 sq. m. of agricultural land within the city of Bourgas. 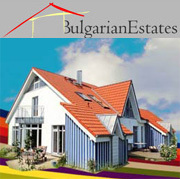 PROPERTY DESCRIPTION: Our attractive offer is a 30000-sq. 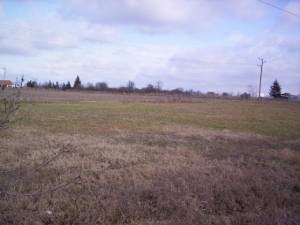 m. plot of agricultural land, situated along a main road and near the industrial estate of Bourgas. Enclosed by a wire fence, the property consists of two lots of 15000 sq. m. There is water and electricity supply close-by. The terrain is smooth. The land hasn't gained planning permission yet but its status could be easily changed. 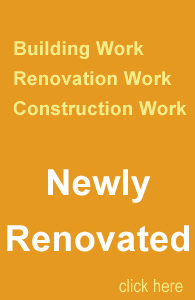 Our team of professional builders is on hand to you to realise your project.